Ramirez alleged that Kavanaugh drunkenly exposed himnself to her while they were both at Yale, and Swetnick says she was raped at a party that Kavanaugh attended. The rally came a week after Christine Blasey Ford testified before the Senate Judiciary Committee. Ford says Kavanaugh assaulted her when they were in high school. Kavanaugh has strongly denied that sexually assaulting anyone. 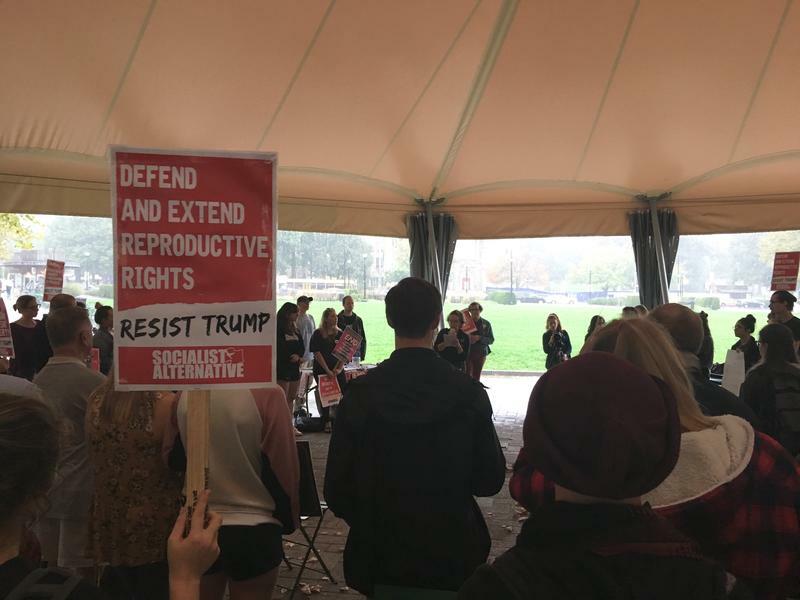 Other speakers at the rally spoke about their own experiences with sexual assault and harassment. A vote on Kavanaugh could come as soon as Friday. 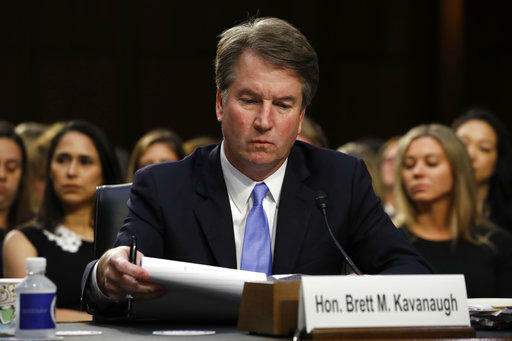 In an exclusive interview with WESA on Thursday, attorney Michael Avenatti said that an FBI investigation of U.S. Supreme Court nominee Brett Kavanaugh was an “absolute joke,” because agents did not reach out to his client or witnesses who could help corroborate her allegations. Sereny Welsby, a 30-year-old aspiring filmmaker, was thrilled back in April when she got a job with the Silk Screen Asian-American Film Festival. The feeling, she says, didn’t last long.